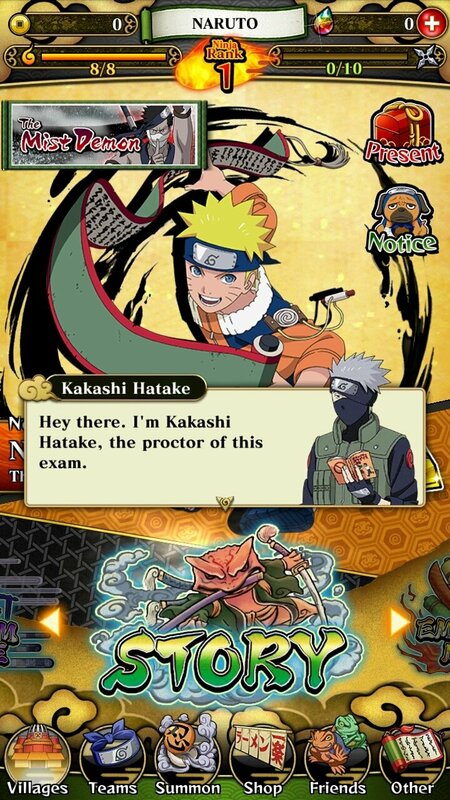 If you're into animes and you know Naruto's adventures off by heart, whether in their manga or TV series version, take a look at this fun action game for Android smartphones and tablets called Naruto Blazing. 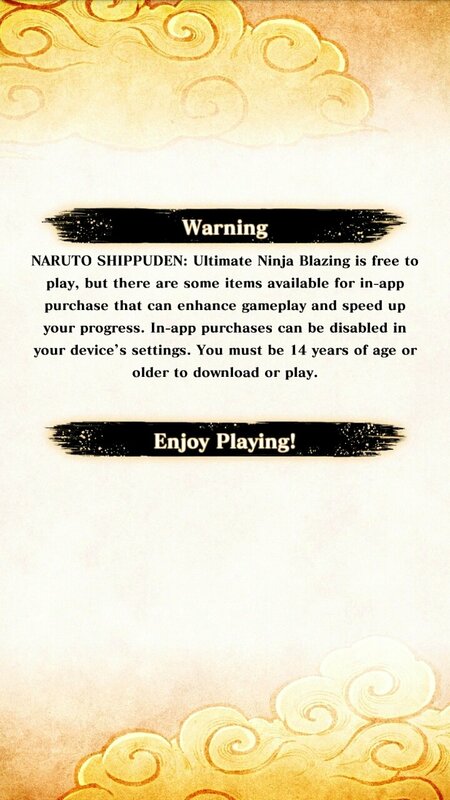 A Naruto Shippuden game for Android. 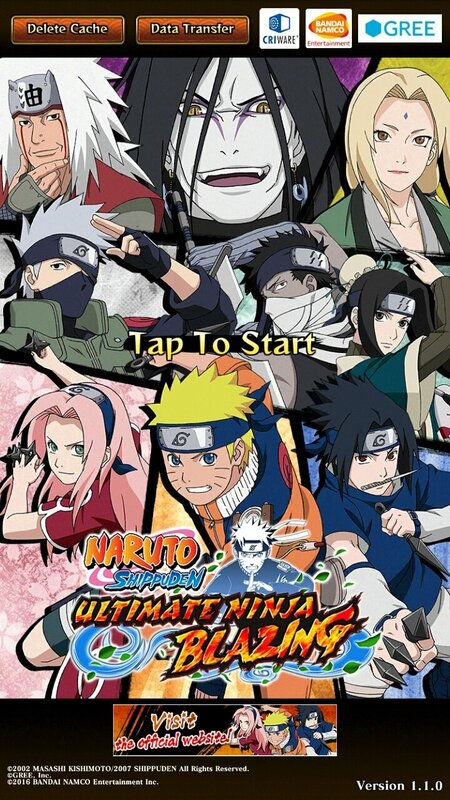 Once you download the APK to your device you'll find yourself in the middle different battles between ninjas. 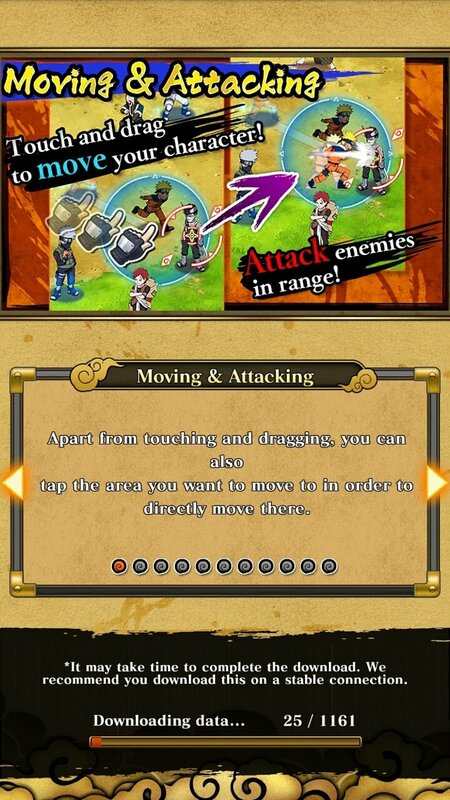 Choose your allies well between hundreds of manga characters available to be able to defeat your enemies in strategy-based shinobi formation battles. 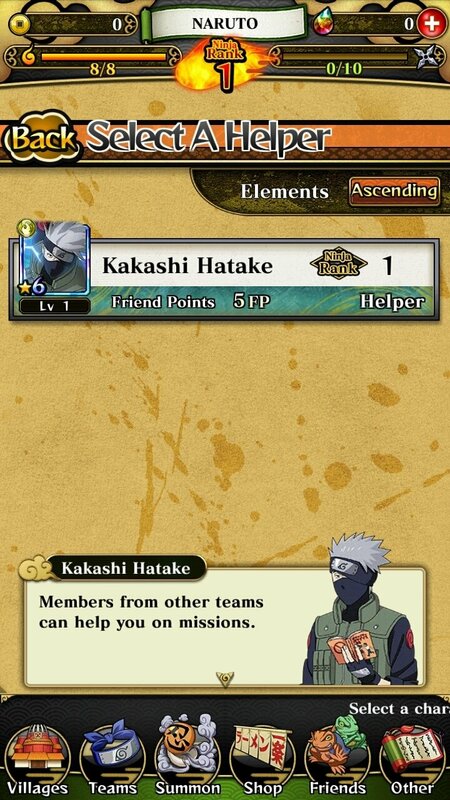 Create alliances with other ninjas to defeat your enemies. 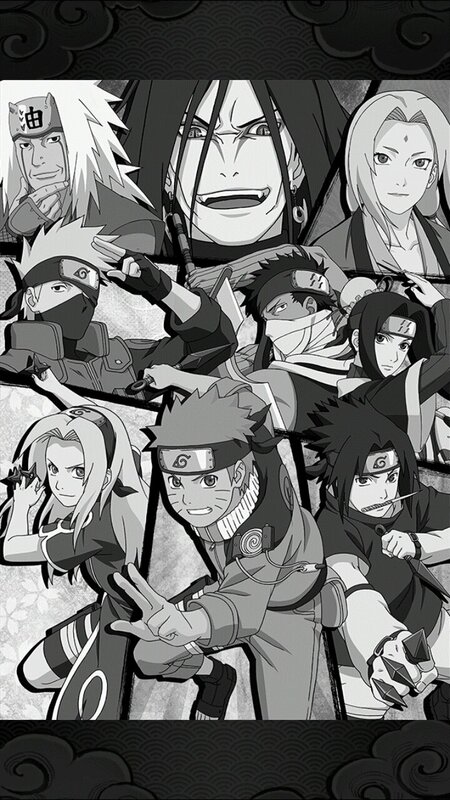 Hundreds of manga characters with ninja skills to choose from. 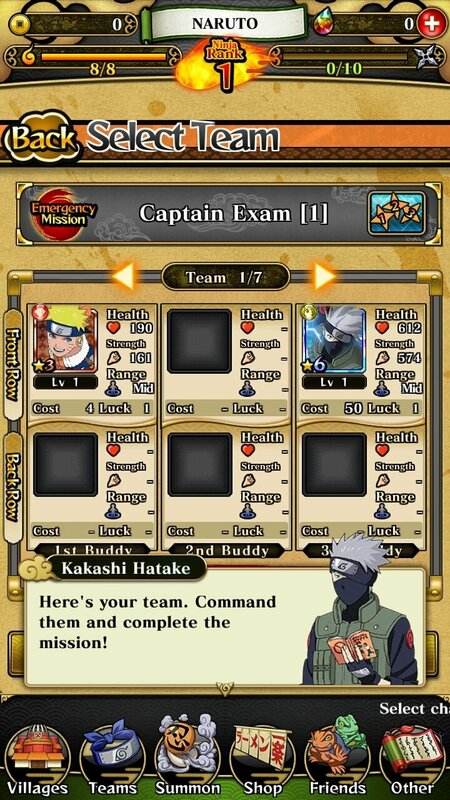 Choose three different ninjas to create your battle team. 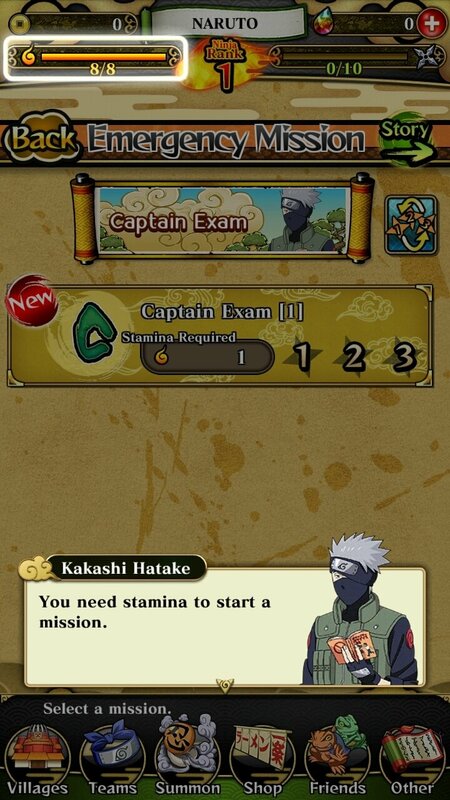 Become an expert of the ninjutsu technique. Online multiplayer mode with up to three players.